I don’t claim to have ever watched an entire episode of The Simpsons, but I thought this site was fun. 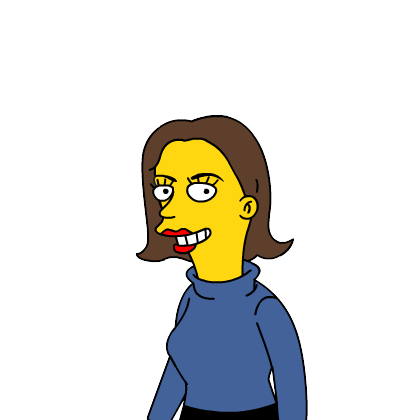 So I Simpsonized myself and this was what I look like in Springfield. I love the Simpsons and although I don’t make too many movies, I think this is one I will go see. we won’t even talk about what I looked like “Simpsonized”. Um, so you aren’t a blonde in Springfield? I wouldn’t move there then…Karie – thanks for clarifying!